In recent times, most notaries also offers the services related to the notary at the place of stay of the client. If you because of poor health or employment cannot visit the notary public and execute a power of attorney, you can call it home. - documents confirming the identity of the Trustor and the trusted. Select notary services "call notary on the house." Call the office and make an application for the provision of notary services at home. Check with the operator of the telephone line the list of documents required for registration of power of attorney, the service cost and payment procedure. Find out whether there is a need for early provision of documents to the Secretary of the notary to validate them. On arrival, the notary present to him the passports. For registration of power of attorney let him know what institutions, and what powers will be able to carry out the representative on behalf of the principal. Specify the period of validity of power of attorney according to the Civil code it is for a term of not more than three years. If the period is not specified, it is valid for a year. 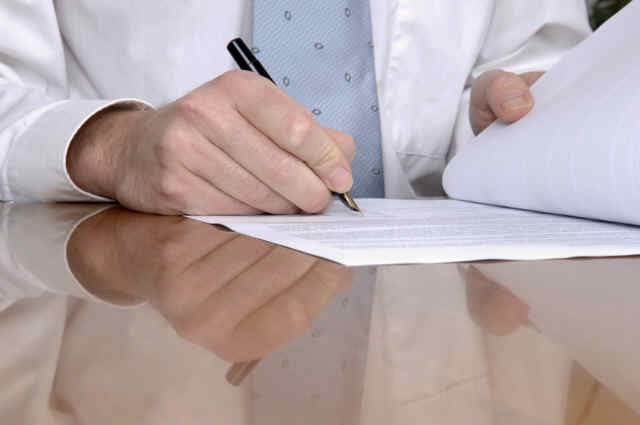 The power of attorney is written by hand on the letterhead, below are the details of the trusting and trusted, and date the power of attorney. It is noteworthy that without this date, the document will not have legal force. You can at any time revoke the power of attorney, as your representative to renounce delegated powers. To present this document Trustee shall only authentic version. Despite the fact that your chosen notary office can offer services 24 hours a day and seven days a week, order a notary to the house in advance of need. Round-the-clock services of a notary does not mean that it will arrive to you in the next few hours. This suggests that you can order the service at any time of the day, and the notary will come to you once it is your turn.